People tend to unconsciously latch onto the first fact they hear, basing their decision-making on that fact. This phenomenon is called anchoring. 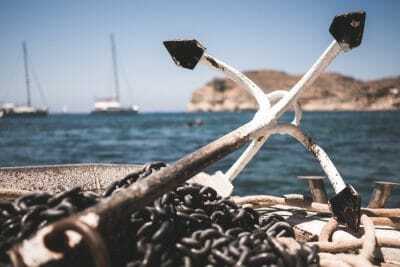 We look at how you can take advantage of the anchoring effect to price your company’s products or services, negotiate more effectively, market better, and make better business decisions.